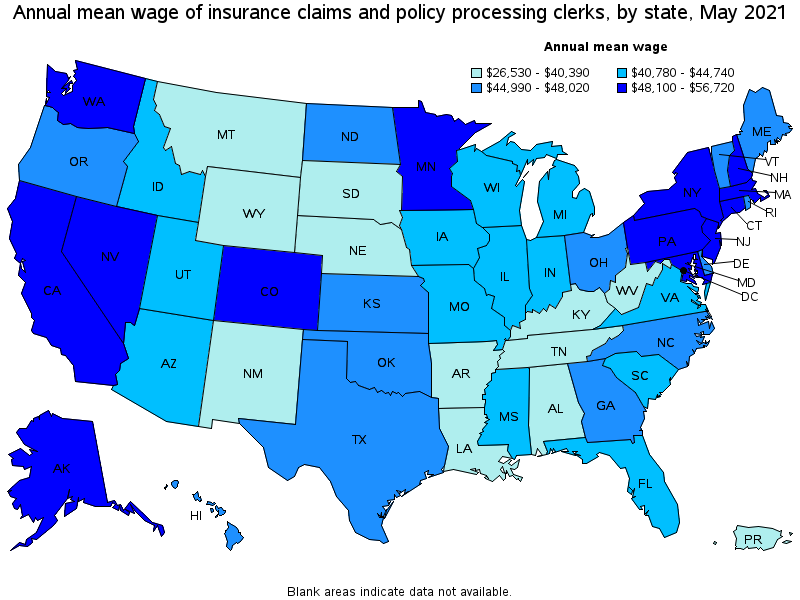 Process new insurance policies, modifications to existing policies, and claims forms. Obtain information from policyholders to verify the accuracy and completeness of information on claims forms, applications and related documents, and company records. Update existing policies and company records to reflect changes requested by policyholders and insurance company representatives. 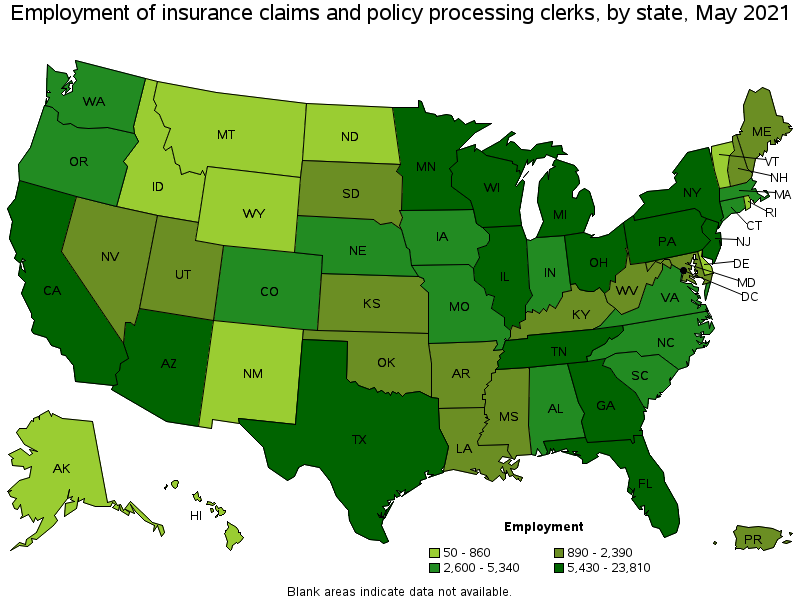 Excludes "Claims Adjusters, Examiners, and Investigators" (13-1031).